We can all use a little new in our lives from time to time – a new article of clothing, a new hairstyle, you get what we mean. Sometimes it’s the small but sometimes you want to go a bit bigger and have a major makeover in an area of your life. There’s one area you may have overlooked though – your bedroom! Sometimes it’s easy to miss how our bedroom design might be a little old or a little stale with how little actual time is spent in there (awake anyway) so we’ve come up with a list of some of the top bedroom designs around. Why not go eclectic? With eclectic you can’t go wrong as you’ll be choosing from various styles and sources. You can make your bedroom into whatever you want while tying it all together with a central color or theme. Maybe your main color will be blue with touches of pink or maybe the one thing tying it all together will be a nod to your love of music – whatever you choose, it’ll work! Or maybe you’re more of a romantic at heart. A romantic bedroom uses colors designed to make the space feel more intimate while often featuring a more feminine touch such as draperies. 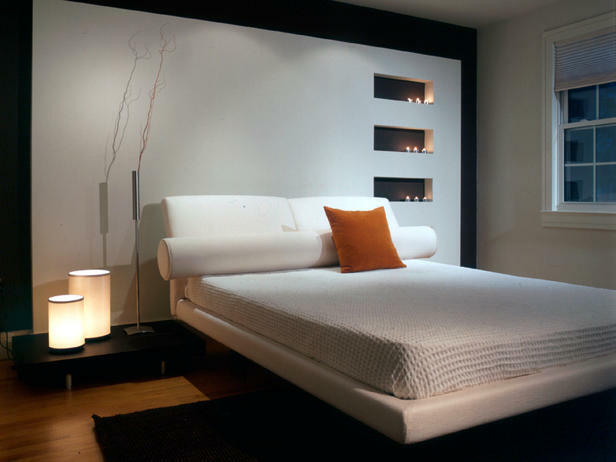 You can also go contemporary with sleek furniture, solid colors and chic furnishings. 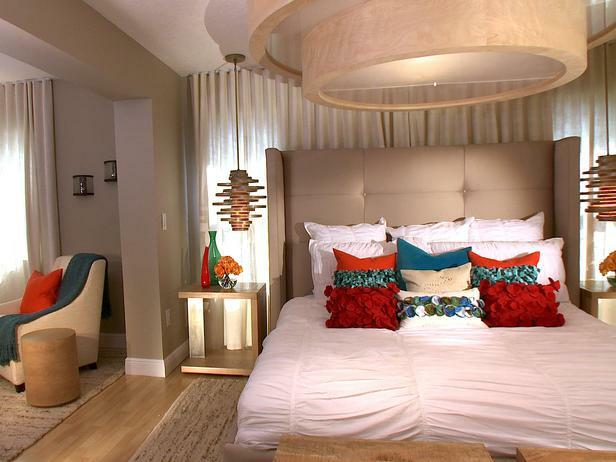 Finally, one more of the top bedroom designs is the modern look. Go minimal with neutral colors for this look. No matter what your style, you’re sure to find something suitable here at Suburban Furniture! Drop by our store or online location today!